Great location single family home, 3 large bedrooms all upstairs, 2 1/2 baths providing you a cozy, comfortable, convenient and safe living environment. 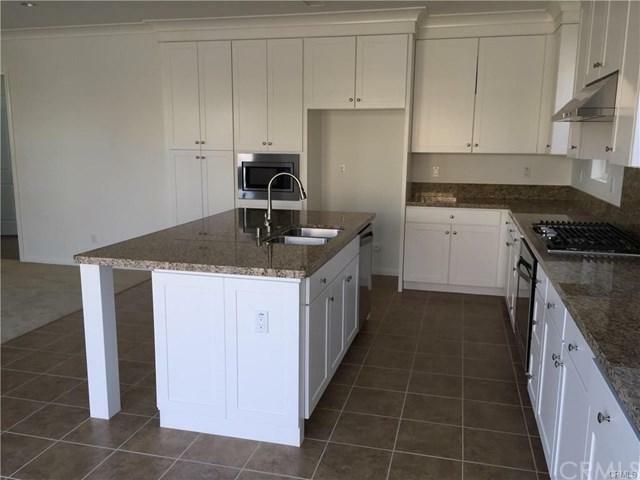 Extended bonus family room with 3 sides of ceiling-to-floor windows gives you a spacious, bright, warm feeling, top of the line kitchen equipment collocated with granite counter tops. This home comes with refrigerator, washer and dryer. 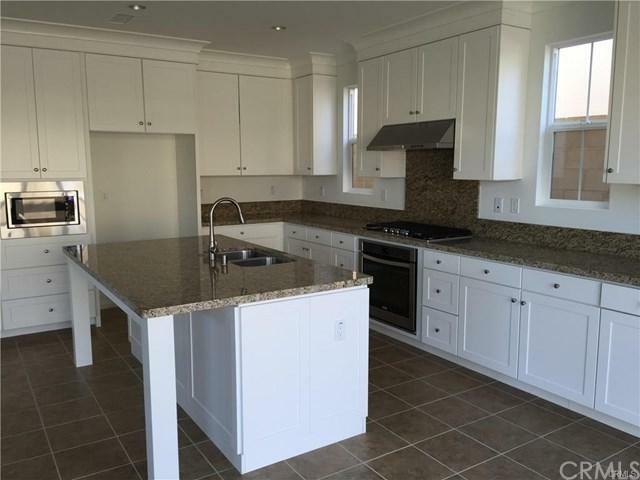 This is the last phase of single family home built in Cypress Village located in the center of Villages of Irvine. 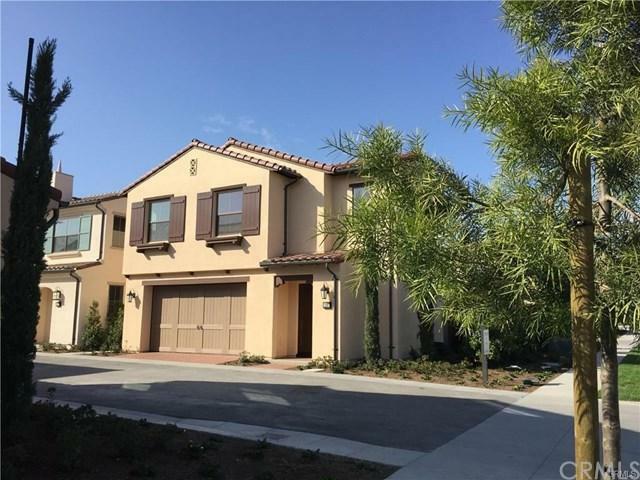 Walking distance to Cypress Village Elementary School, Jeffrey Trail Middle School & Irvine High School which are all parts of Irvine Unified School District (IUSD), the best school district in Orange County. Proximity to UCI (University of California), again the best public university in California with 3 Nobel winners! In addition, living in Cypress Village delivers a world of recreational atmosphere, resort-style amenities and an enviable lifestyle. Minutes away from 3 premier shopping centers, village residents-only accessibility to 6 community parks, 4 sparkling pools plus numbers of lighted tennis courts, baseball fields, soccer fields and basketball courts. It is absolutely a great home and community that is ready for you! Please verify all info. Sold by Alicia Moncada of U.S. Real Estate Services, Inc. 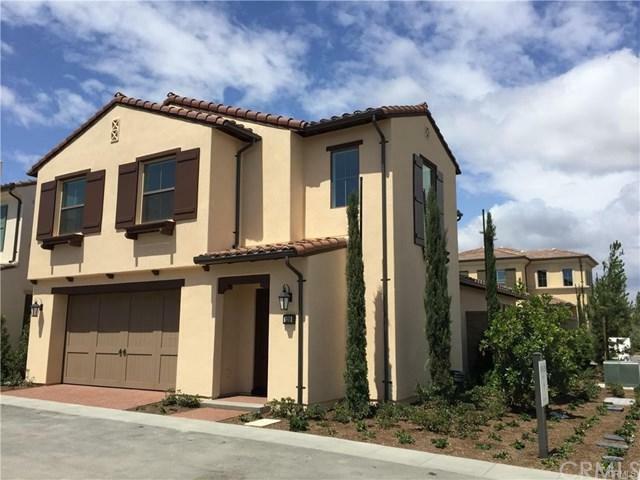 Listing provided courtesy of Rebecca Yuan of Amerihome Management Inc.